Leverage powerful visualizations from Looker's custom visualizations library. Complex data relationships deserve powerful visualizations. If the story your data is telling is best expressed through a chord, sankey, sunburst, or other diagram that isn’t a default option, we’re thrilled to tell you that Looker’s custom visualization library is ready and waiting to help you complete your data picture. 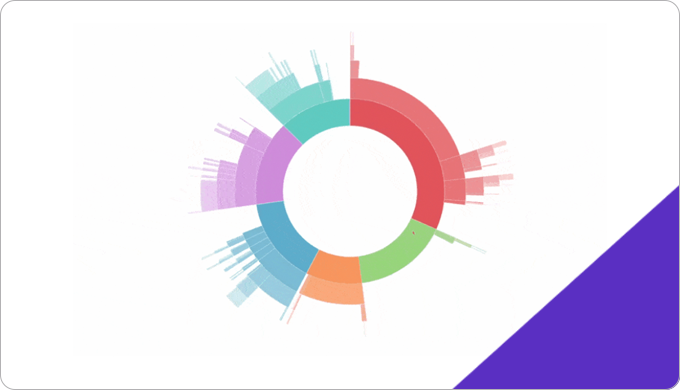 Watch to this webinar to learn how to install, work with, and modify custom visualizations from Looker’s custom visualization library.